Jason Becker is a virtuosic American guitar player and composer who went from child prodigy to hard rock/heavy metal luminary via both his solo work and his collaboration with longtime friend (and fellow prodigious six-stringer) Marty Friedman in the guitar duo Cacophony. 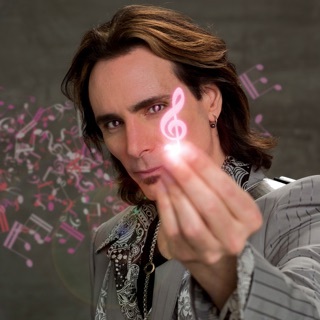 He eventually went on to follow in the footsteps of Eddie Van Halen and Steve Vai as the lead guitarist for David Lee Roth in the early '90s, playing on 1991's A Little Ain't Enough, but a devastating diagnosis of ALS, a rare and progressive neurodegenerative disease, ultimately forced the talented and determined musician to go down an even more challenging musical path. A native of Richmond, California, Becker was born into a musical family and began playing at a very young age. He was operating at full strength by his mid-teens -- he played Yngwie Malmsteen's "Black Star" with his band at his high school talent show -- delivering a lethal blend of blues, hard rock, heavy metal, and classical with both speed and intensity. 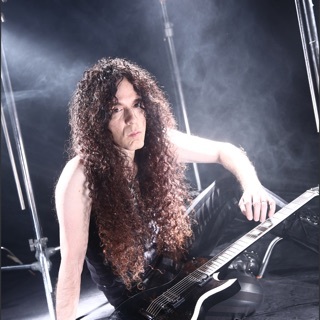 He formed the duo Cacophony in the late '80s (at the age of 16) with fellow guitarist Marty Friedman and inked a deal with Shrapnel Records, which put out the project's kinetic debut, Speed Metal Symphony, in 1987. A sophomore effort, Go Off!, arrived the following year, as did solo debuts, with Friedman issuing Dragon's Kiss and Becker releasing Perpetual Burn. 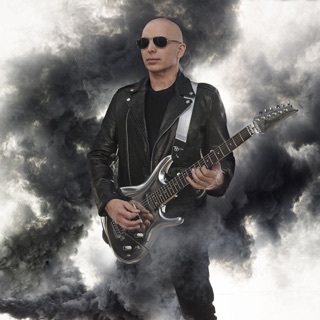 Two years later, Friedman joined Megadeth and Becker took over six-string duties from Steve Vai in David Lee Roth's band, appearing on the former Van Halen frontman's third solo effort, 1991's A Little Ain't Enough. It was during the recording of that album that Becker was diagnosed with amyotrophic lateral sclerosis, also known as Lou Gehrig's disease. 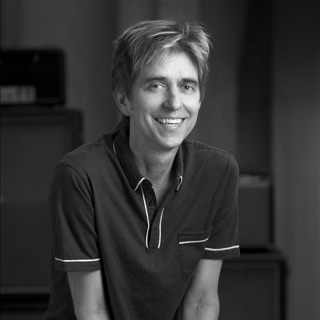 Undeterred, he succeeded in completing a second solo album, Perspective, released on his own label in 1996, with Raspberry Jams, an album of demos, following in 1999. In 2001, through the intercession of Eddie Van Halen, Perspective was given a major-label release on Warner Bros.